One name that inescapably makes its way onto the lists of American canonical writers from this period is Henry David Thoreau. Famous for both his interesting lifestyle and his contemplative essays, Thoreau was a major critic of progress and technology and a strong supporter of individuality, political activism, and the natural world. 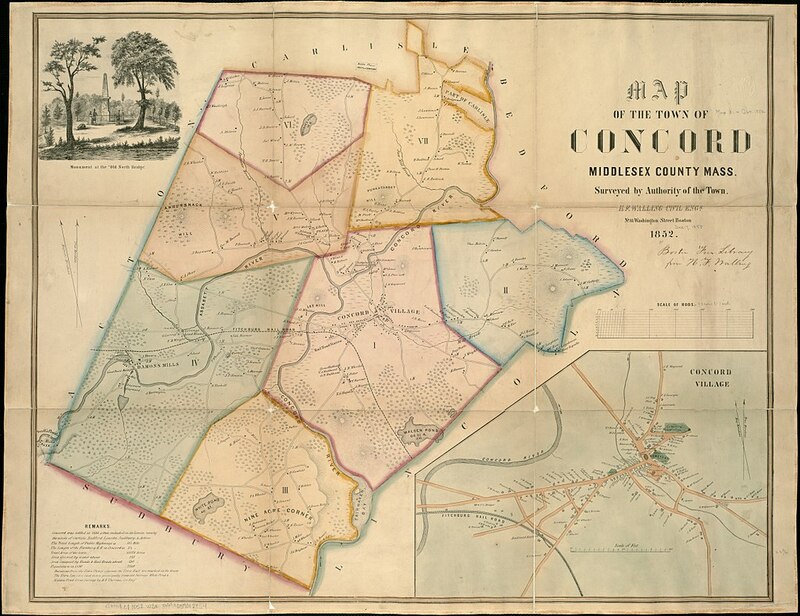 In this article, we’ll explore why this Concord bachelor has become a central figure in the history of American letters. Henry David Thoreau was born on July 12th, 1817, in the town of Concord, Massachusetts. 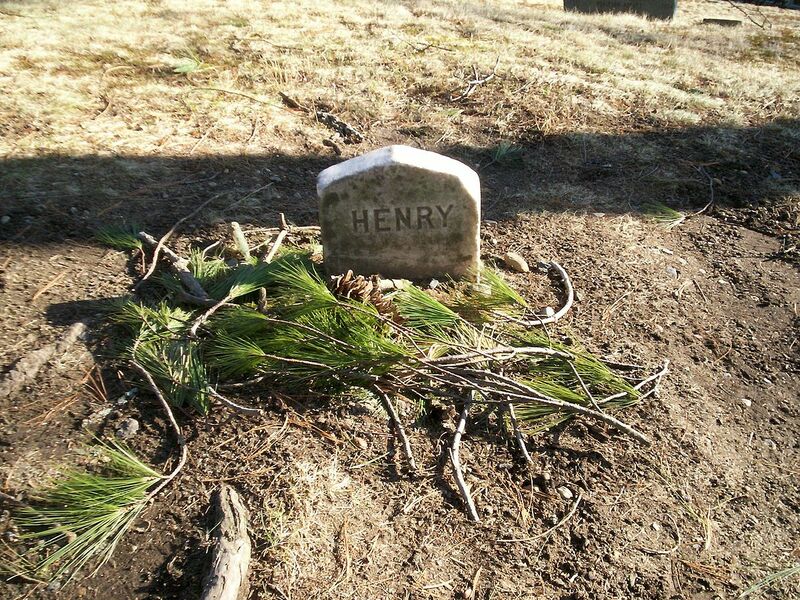 He was the third child of John Thoreau and Cynthia Dunbar Thoreau. Even as a young child Thoreau was drawn to the untouched natural wonder of Concord. Although he did a bit of traveling later in life, Thoreau spent most of his life in this relatively quite New England town near Boston. 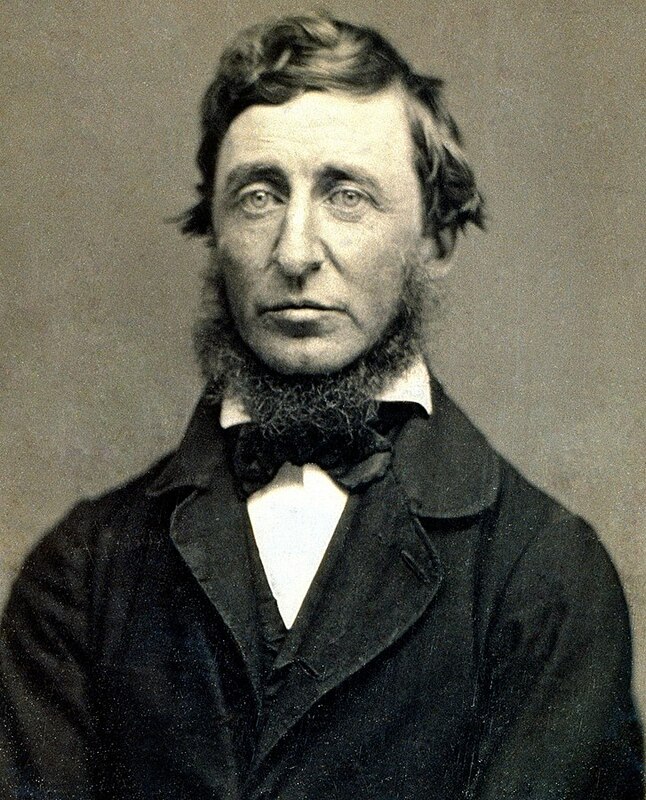 Thoreau received high marks at Concord Academy and then went off to study at Harvard University in 1833. Most of his time in Harvard was spent pursuing his own course of study in the college library. He graduated in 1837 with decent grades and quickly got a job at a Concord elementary school. Legend has it that Thoreau quit this teaching job two weeks later after he refused to administer corporal punishment. Thoreau then briefly worked for his brother John’s more liberal grammar school. This school, however, was forced to close three years later after John caught a serious illness. Thoreau was then forced to work for his family’s pencil business. He often returned to manufacture pencils here throughout his adult life. As for Thoreau’s personal life, he only proposed to one woman, Ellen Sewall, in 1840. It appears Sewall’s parents didn’t approve of Thoreau, so she was forced to politely decline his offer. Thoreau lived the rest of his days as a bachelor. 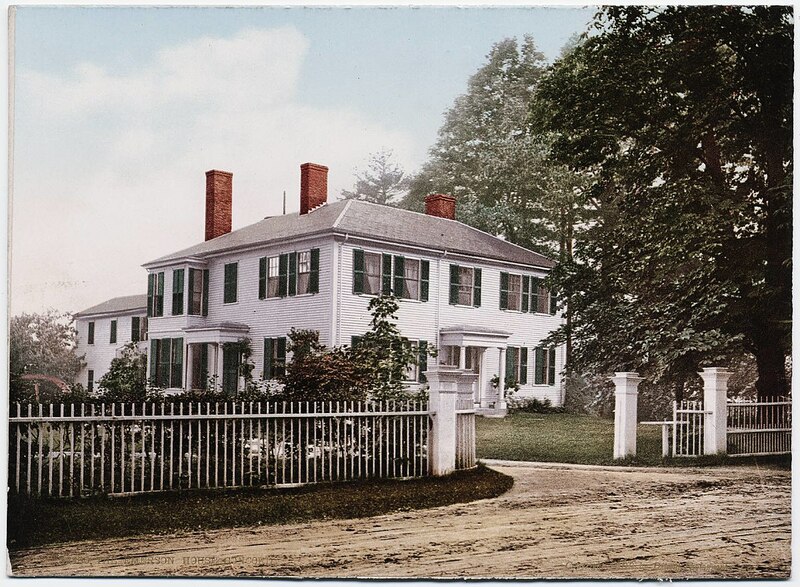 In the late 1830s, Emerson built a permanent residence for himself in Concord. This house is still standing today and offers tours to curious visitors. Thoreau would spend a great deal of time in this house discussing Transcendental philosophy and literature with Emerson. He would also tutor Emerson’s children on occasion. It was during this time that Emerson encouraged Thoreau to keep a journal and start writing poetry. Many of Thoreau’s journal entries eventually became the starting point for major essays and books. People can now read Thoreau’s and Emerson’s journals for themselves to get a more intimate view of these authors. In the 1840s, Emerson’s literary magazine called The Dial published some of Thoreau’s first poems and essays. Unfortunately, this magazine only lasted till 1844. In the future, Thoreau would be forced to self-publish many of his major works. With the death of his second brother John in 1842, Thoreau fell into a deep depression. When Thoreau was offered a job as a teacher at Emerson’s brother’s Staten Island school, he took the opportunity to travel. He hoped to get involved with the New York literary scene while near Manhattan. However, once he arrived in New York, Thoreau was thoroughly disgusted with the city atmosphere and the pretensions the “civilized” people. Inspired by a college friend who built a hut for solitary reading by the water, Thoreau returned to Concord and asked Emerson if he could build a cabin on Emerson’s property. Emerson agreed, and in 1845 Thoreau began work on what would soon become his famous cabin by Walden Pond. 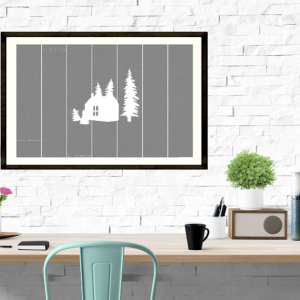 While staying in this cabin, Thoreau chopped his own wood, gathered his own berries, and spent much of his time reading, writing, and contemplating. Most of Thoreau’s journal reflections from this time became the core material for his most famous work: Walden; or, Life in the Woods. This seminal work of American literature is really an interconnected series of essays that detail Thoreau’s profound reflections during his two years spent in the cabin by Walden Pond. A few key themes that crop up in this influential work include culture versus nature, the spiritual dangers of industrialism, and the ideal of American individualism. Although it wasn’t popular when it was published in 1854, Walden is now considered one of the indisputable American classics. Besides living by Walden Pond for two years, the other major event in Thoreau’s was when he refused to pay the poll tax in 1846. Thoreau said he couldn’t support a government that forced men and women into slavery and engaged in wars he didn’t agree with (i.e. the Mexican-American War). For this action (or, rather, “inaction”), Thoreau was imprisoned…but only for one day. Most historians believe Thoreau’s aunt paid his bail once she heard the news. This event is so important in “Thoreauvian lore” because it inspired Thoreau to write his most influential political essay, “Civil Disobedience” (1849). If Walden represents Thoreau’s ultimate stance on nature, “Civil Disobedience” is central to Thoreau’s political worldview. In this essay, Thoreau encourages citizens to exercise passive resistance against governments they feel are tyrannical. This little essay would go on to inspire great thinkers around the world like Mahatma Gandhi and Leo Tolstoy. After Thoreau’s stay by Walden, he worked as a surveyor all around Massachusetts. He took a few trips later in life to Cape Cod, Maine, and Canada, all of which inspired many of his later essays. Sadly, like many authors, most of Thoreau’s greatest works failed to attract an audience during his lifetime. 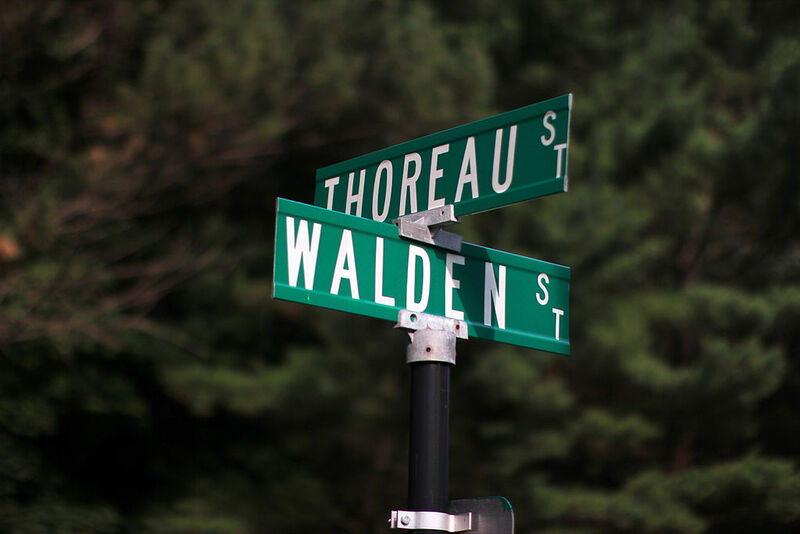 Believe it or not, only around 2,000 copies of Walden sold in Thoreau’s short lifetime. Despite his failures as an author, Thoreau continued to speak up for what he believed in. Later in life, Thoreau got more involved in abolitionism. Thoreau helped establish the Underground Railroad in Concord, plus he wrote numerous positive essays on the controversial abolitionist John Brown. Thoreau died of tuberculosis in 1862. He was only 44 years old. As mentioned above, Thoreau cemented his reputation as a great American author with only two works: Walden and “Civil Disobedience.” If you haven’t read these two works already, then you owe it to yourself to check them out right now. A few of Thoreau’s other important works include A Week on the Concord and Merrimack Rivers, The Maine Woods, and Cape Cod. Like all of Thoreau’s texts, Thoreau uses his trips as an opportunity to offer profound reflections on society, the beauty of untouched nature, and the importance of solitary meditation. There have been many essays written about Thoreau since his passing, but the most famous is Ralph Waldo Emerson’s essay simply titled “Thoreau.” Another charming essay on Thoreau comes from the 20th century American author Henry Miller. Miller’s short essay on Thoreau was published in the collection Stand Still Like the Hummingbird. Even if you don’t agree with everything Thoreau says in his essays, you’re sure to be captivated by his unique perspectives on American life and man’s place in the natural world. 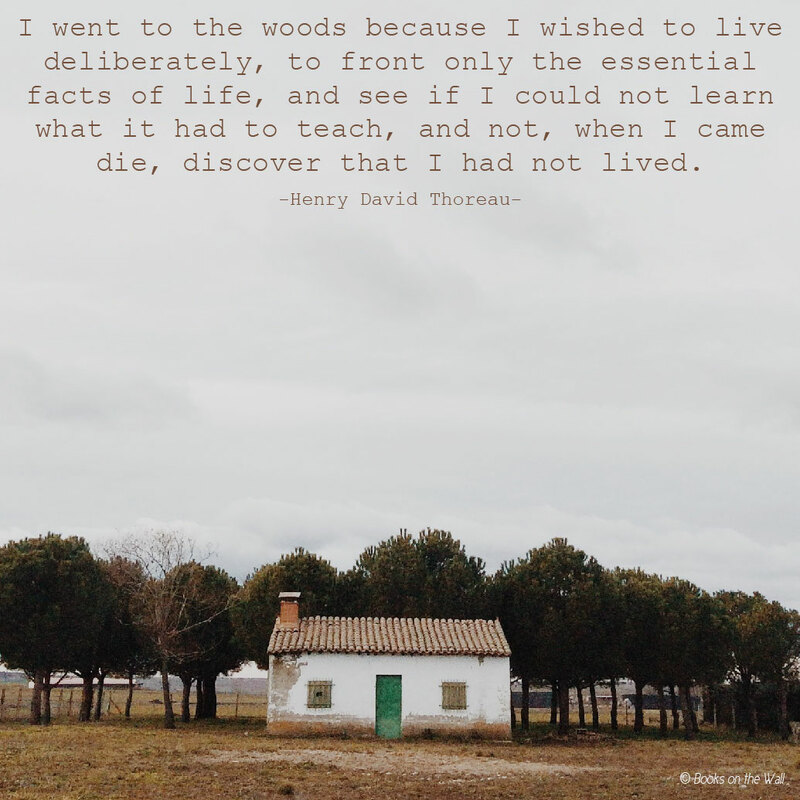 Love Henry David Thoreau? Read his famous works right off your wall!